Click on the video camera icon (where available) to watch a video recording of the message. Click on the headphones icon below to listen to an audio recording of the sermon. The start of a New Year is often a time when we take stock and consider what the future holds for us. How wonderful it would be if God could somehow give us a sign, pointing us to His will much in the way the star pointed the Magi to the birth of Jesus. 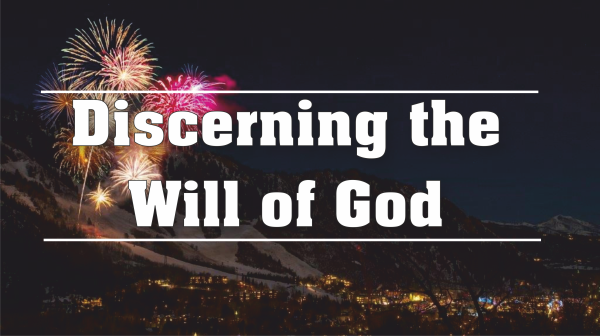 But what if looking for a sign is not the best way to discover God’s will for our lives? Is there a better way? 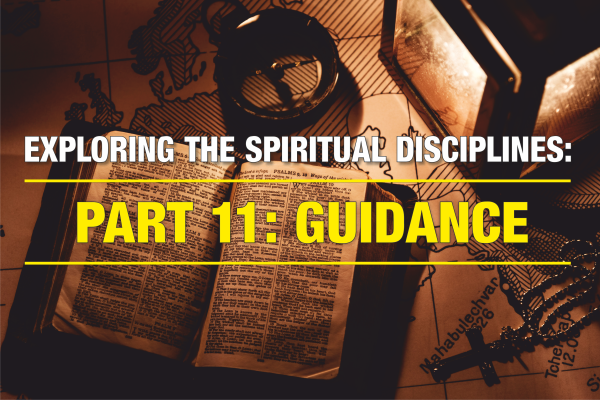 The Spiritual Discipline of Guidance not only helps us to know and better understand the will of God, but to discover and model the heart of God; and since God’s ultimate purpose is that we be conformed to the image of Christ, it is clear that whom God foreknew, He has also called, and whom He has called, He has also justified, and whom He has justified, He will also glorify, the time when we finally resemble Jesus Christ in every way. What greater guidance could God give us than this? 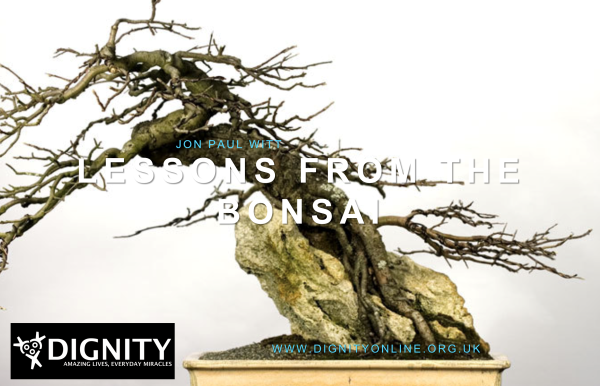 Drawing parallels and lessons from the Bonsai tree, Jon Witt, leader and founder of Dignity, shares how we are called to be oaks of righteousness, the planting of the Lord in our communities. A thought-provoking message about being relevant, inspiring and impactful in a changing society. 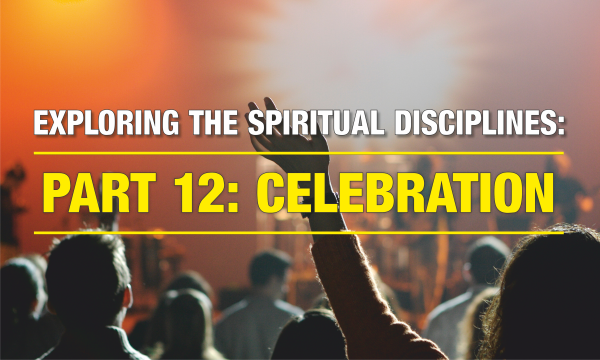 Although the last of the Spiritual Disciplines in our series, Celebration is by no means the least important. Explore how this discipline finds expression through a joy that brings renewed strength, restored hope and the ability to see beyond the storm. Weeping may endure for the night, but joy comes in the morning.